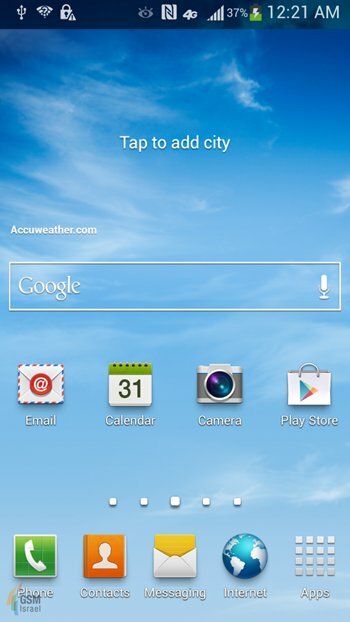 Home » Android , Mobile , news » Samsung Galaxy s 4 Screenshots & Features Leaked ! 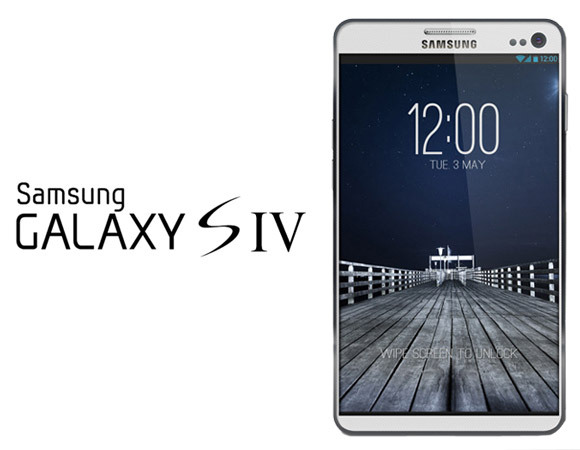 Samsung Galaxy s 4 Screenshots & Features Leaked ! its a Good news for Samsung Galaxy s-series fans ! Samsung Galaxy S 4 is going to bang on 14th March 2013 at New York special event.